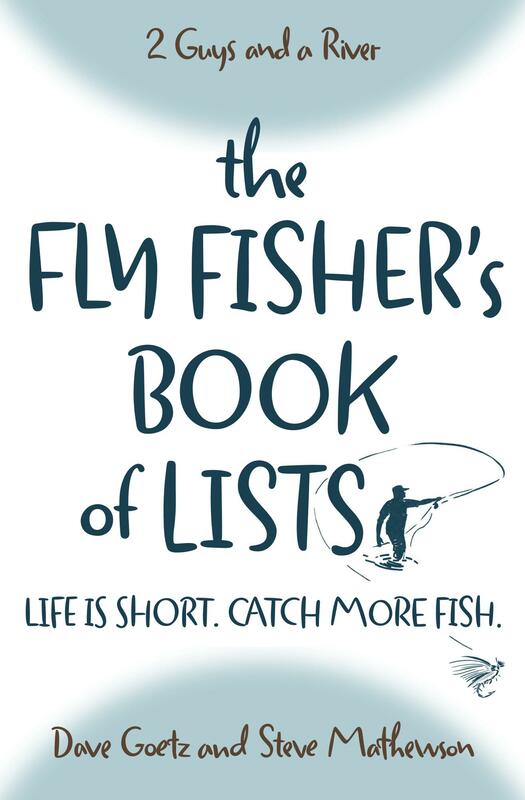 Fishing emergers during a hatch is not the first thing to come to mind for newer fly fishers. Yet, it can be productive. In this episode, we discuss four reasons to throw on an emerger pattern when a hatch is in full swing. What have you discovered when fishing emergers during a hatch? What do you recommend for the best results? Absolutely!!! I have seen this first hand when I have had a great dry on that matched the hatch well, and didn’t get anything. Threw on an emerger (that was actually quite bigger than the dry) and they started hitting it. I sometimes think their desire to not expend energy guides what they are willing to do. I assume (correct me if I am wrong) that going after a spent or bug on the surface takes more energy than sipping emergers in the film or below. And the larger “bug” would provide more nutrients, so they would prefer that. That’s a total guess, and probably would be met with a “bogus” form the Car Talk folks, but I like it. Hah! We are the bogus Car Talk dudes! For sure.